Planning for a vacation or for an office tour? Airfares always fluctuate and you never know when you have to spend extra bucks that may become a load for you. Using some good options, you can get the lowest fares that would help you to enjoy a nice trip with your family and friends. Once you are able to explore the hidden tricks you can easily get the lower airfares that would add a different charm to your entire trip. Often you would get some good discounts on regional airfares. 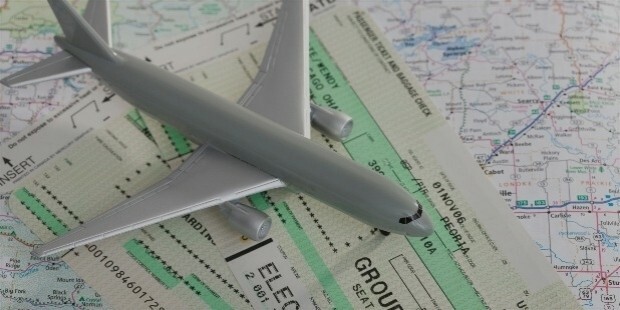 Sometimes, at particular places with a lower standard of living, there are considerations for international air tickets. So, if you can mask your IP address putting a false location where the airfare is low you can easily cut off your airfare. While travelling always get familiar with the connecting flights with a tight schedule. 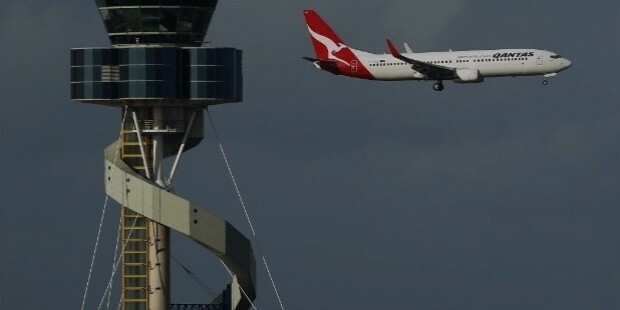 So, once you reach the airport you can request the Airlines to book your seat for a more expensive direct flight, as you are worried that you would miss your connecting flight. Usually Tuesdays, Wednesdays, and Saturdays are the best time to fly. These days, people don’t want to fly knowing they need to invest additional time for a vacation with no reason. 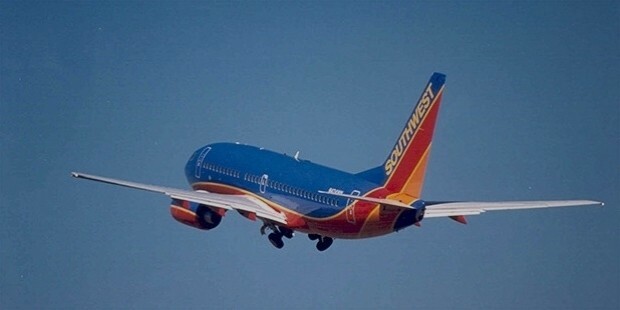 You can grab that opportunity exploring lower airfares. This is another trick where you need to avoid a direct fly from Hartford to Charlotte instead you can book for a cheaper one flying to Atlanta from Hartford. Next, you can easily go for a layover in Charlotte strolling off the flight to North Carolina. 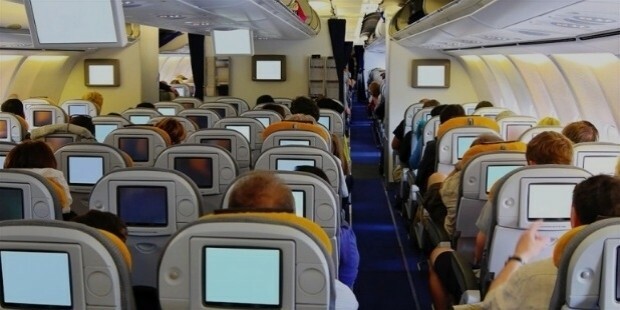 However, you should be well aware of your Airline’s policies ensuring that you are fined for the entire procedure. Sometimes, if you change your flight on the same day the Airlines would charge you a less amount and even certain Airlines like JetBlue don’t charge a single penny extra from you. Therefore, you can easily search for any seats available on the later flight that can help you to opt for that. 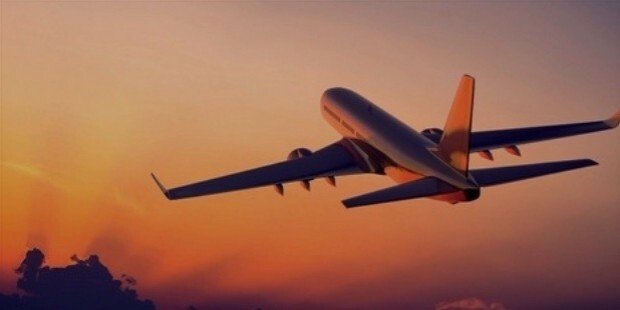 The best time to fly with lowest fares is between 5AM-7AM or after 8PM. This would help you to get the lowest fare and you can journey peacefully within your budget. It’s better to purchase a one-way that’s cost-effective and you can some good amount of money. 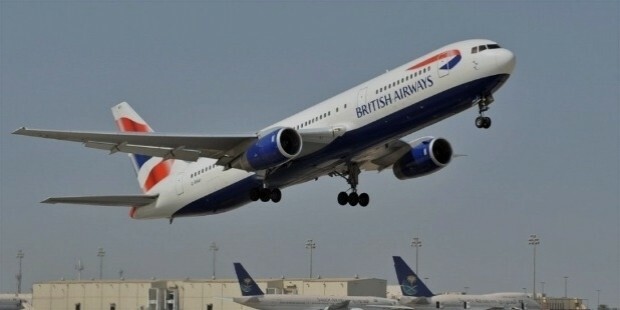 Alongside, you can opt for suitable arrival and departure timings that would come out as the most flexible options. Every person refreshes the browser with a hope that you would explore some heavy discounts on airfares. 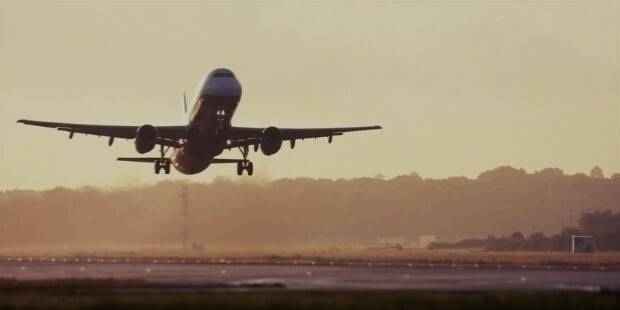 So, due to frequent changes you need to clean the cookies ensuring that you are able to track the authenticated information that would, in turn, help you to get familiar with lower airfares. 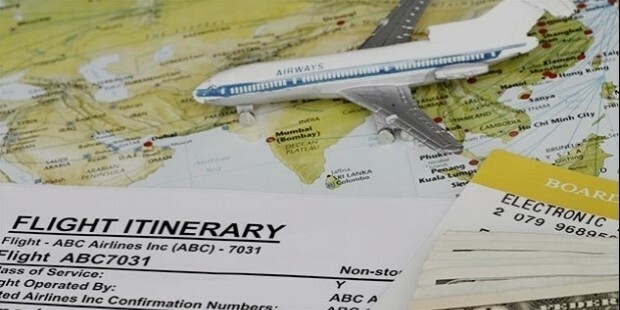 You need to book your ticket at least 47 days before your trip in order to reduce the burden. It would aid you to get cheaper rates that you want. 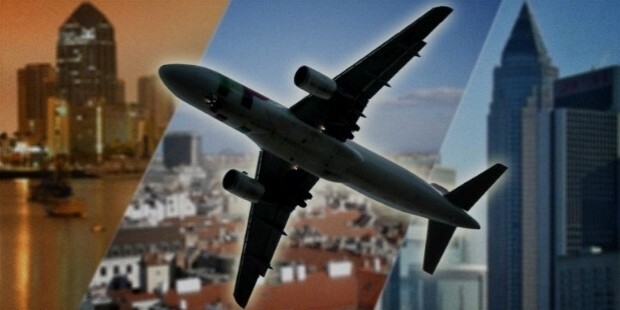 For a traveler, it’s best to choose destination depending on the airfare. 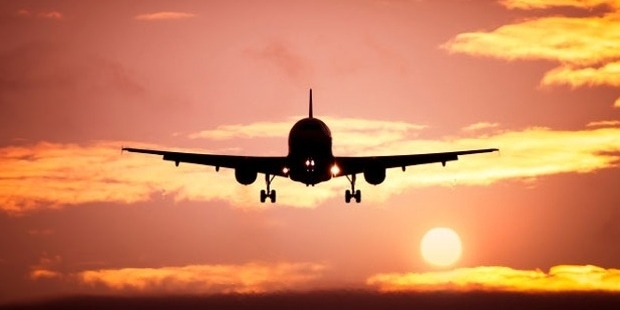 Hence, you can reach the place where the airfare is lowest that’s the most adventurous thing for a traveler. 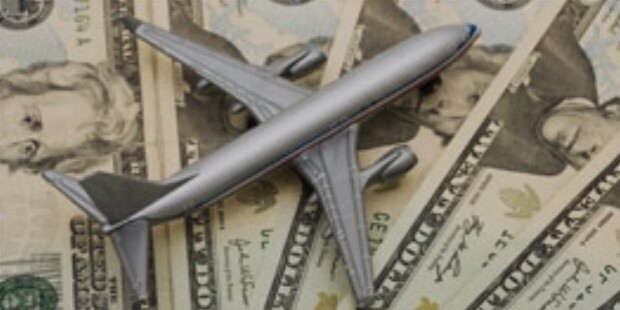 Hence, you can easily save airfares that would help you to travel with complete peace of mind.